Oxytocin is used for the induction and augmentation of labour, to control stpartum bleeding and uterine hypotonicity in the third stage or labour, and to promote lactation in cases of faulty milk ejection. It is also used in missed abortions, but other measures may be preferred. 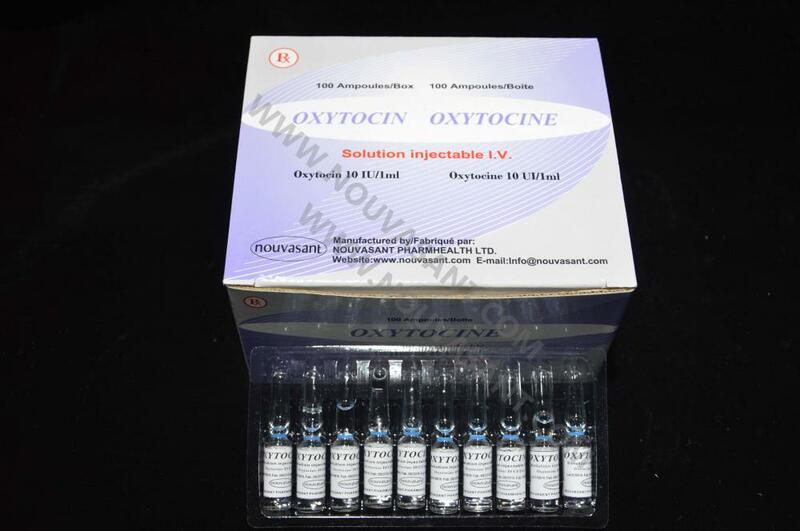 Looking for ideal Oxytocin Injection Manufacturer & supplier ? We have a wide selection at great prices to help you get creative. All the 10UI/1ml are quality guaranteed. We are China Origin Factory of Oxytocin Injection 10UI/1ml. If you have any question, please feel free to contact us.